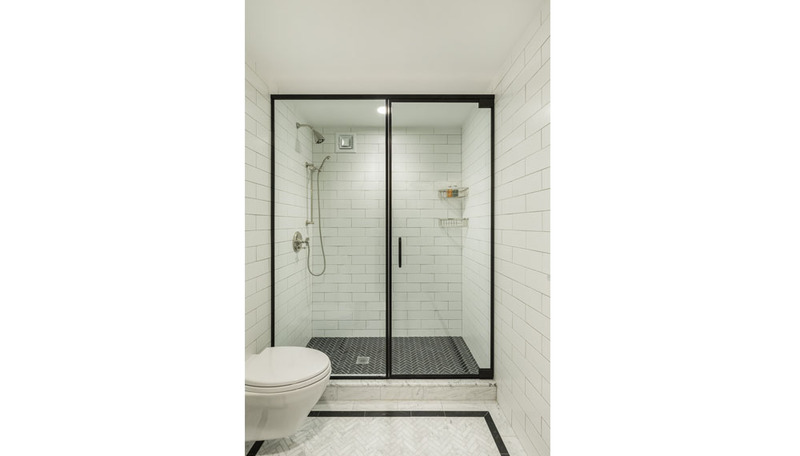 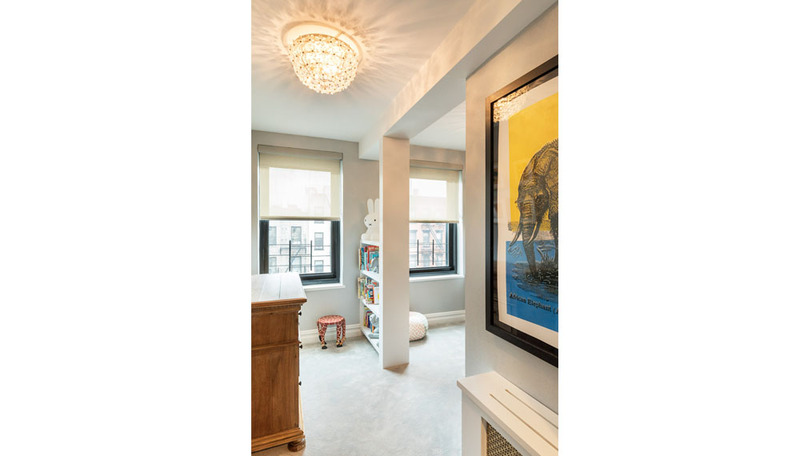 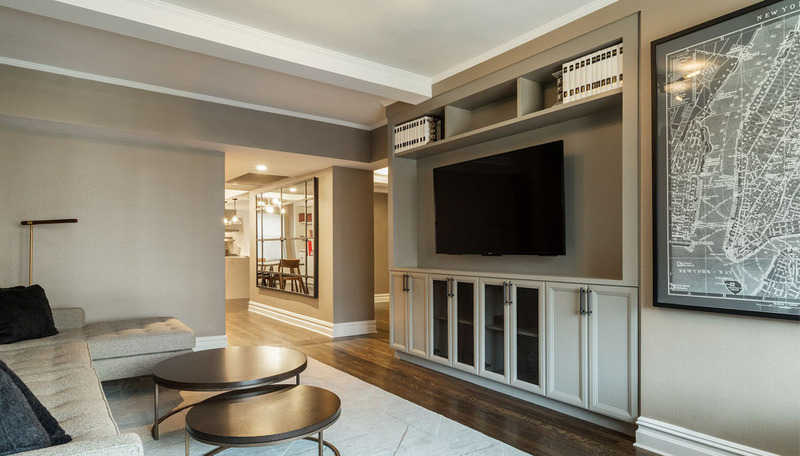 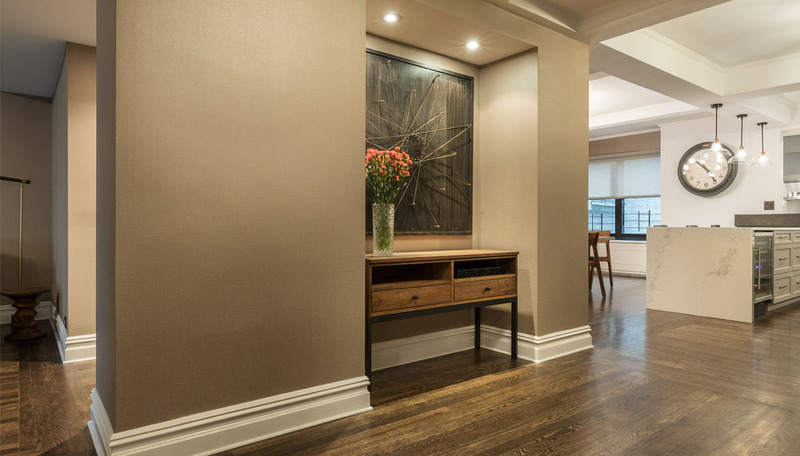 The project includes the renovation of a three bedroom three bathroom apartment in Chelsea, Manhattan. 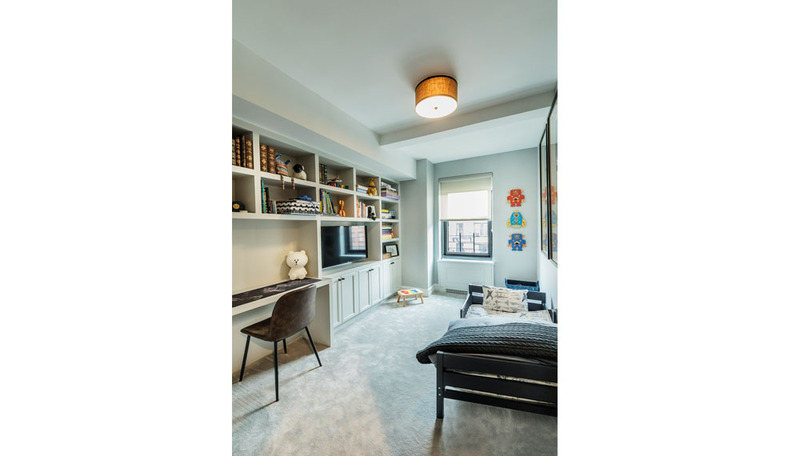 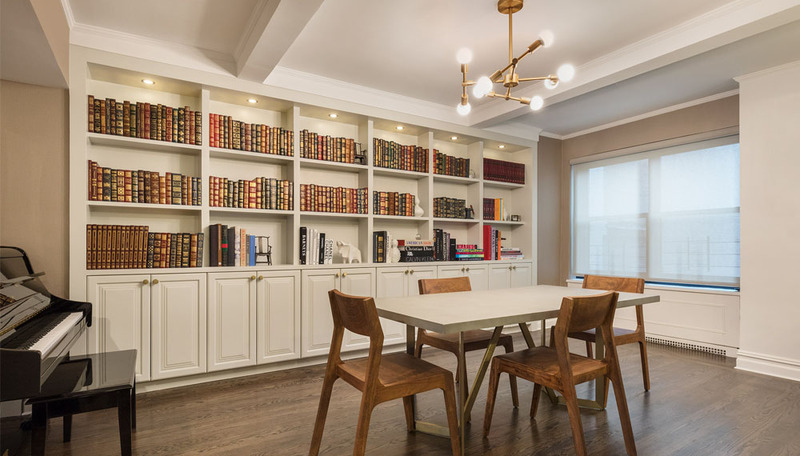 The apartment was renovated to accommodate the needs of a young family with two children creating two children's bedrooms and a bathroom, separate living and dining rooms with a guest bathroom and a master bedroom, with an ensuite bathroom and walk in closet. 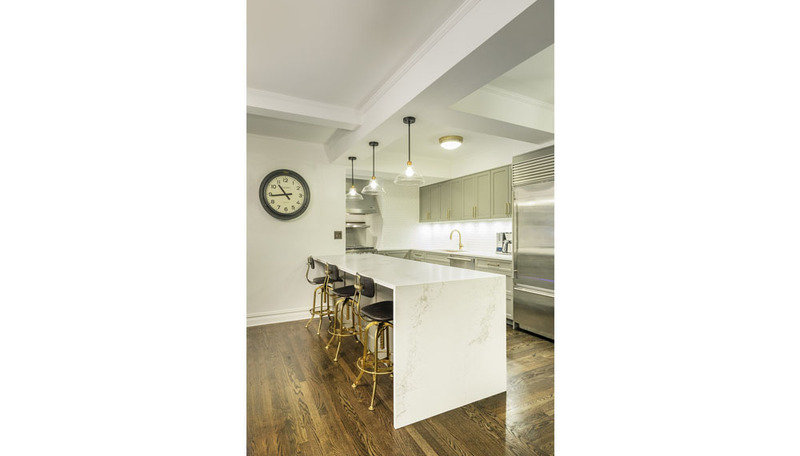 The kitchen was renovated and expanded to include a large eat in counter. 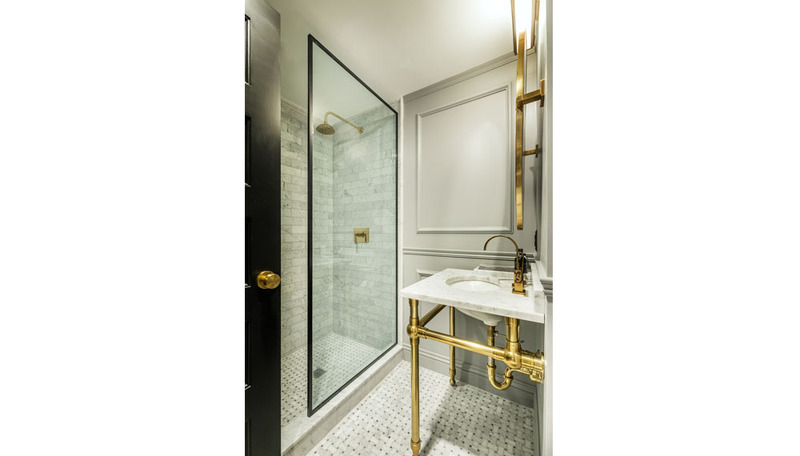 A brass sink and beveled subway tiles add a classic look. 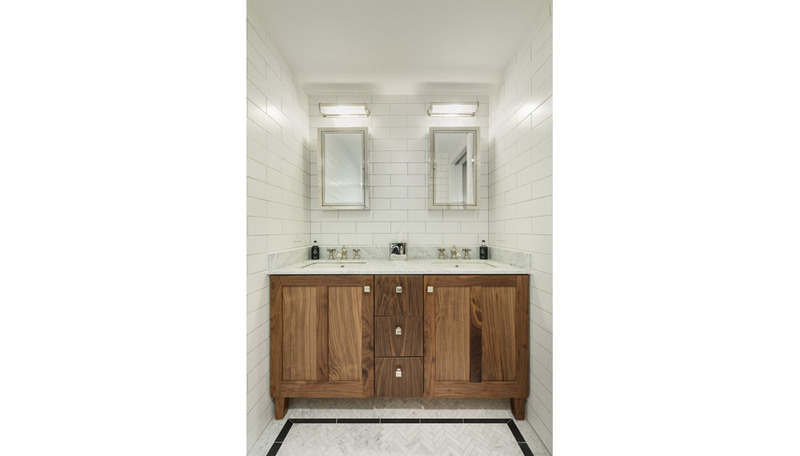 Carrara marble floors and subway tiles in the bathrooms complement this style.